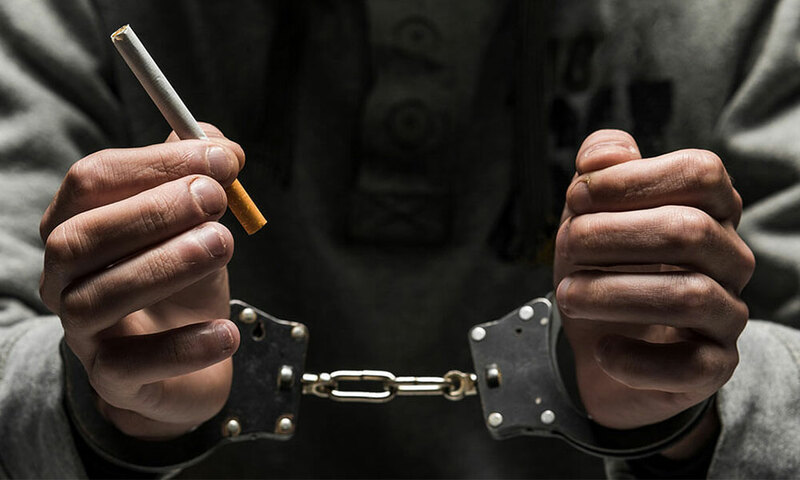 Twenty-five drivers including Malaysians lured by online advertisements to smuggle duty-unpaid cigarettes into Singapore were arrested in 2018, according to Singapore Customs today. The online advertisements on social networking platforms, such as Facebook and WeChat, typically offer a payment ranging between S$100 (S$1=RM3.005) and S$600 for every smuggling trip into Singapore. The 25 drivers arrested and found guilty by the State Courts were sentenced to imprisonment for a term of between 10 weeks and six months. Giving a case of a 25-year-old Malaysian, Singapore Customs said Ku Kai Chien responded to a Facebook advertisement for drivers, and he was engaged to drive his own van into Malaysia for the syndicate to load duty-unpaid cigarettes onto the vehicle. He was asked to drive the van back to Singapore and if he succeeded in smuggling the cigarettes, he would be paid S$400. However, Ku was arrested at the Tuas Checkpoint on March 21, last year, with a total of 201 cartons and 790 packets of duty-unpaid cigarettes found concealed in various modified compartments of the van. The duty-unpaid cigarettes and the van were seized while the duty and GST evaded amounted to about S$23,910 and S$1,750 respectively. Ku was sentenced by the State Courts on July 9, 2018, to six months’ imprisonment for smuggling duty-unpaid cigarettes into the republic. “Drivers who are hoping to make easy and quick money from the syndicate by smuggling duty-unpaid cigarettes into Singapore should think twice. They will end up paying a higher price when they are caught,” said Singapore Custom’s Assistant Director-General (Intelligence & Investigation) Yeo Sew Meng, in its website. “We strongly advise the public not to fall prey to such online advertisements. We will take firm actions against those who respond to these advertisements to smuggle duty-unpaid cigarettes into Singapore,” said Yeo.